With only two weeks to go until the biggest two-day event in Trinidad and Tobago's yearly calendar, the nation's biggest Soca powerhouse has unleashed a 19-song compendium of Carnival-ready tunes. 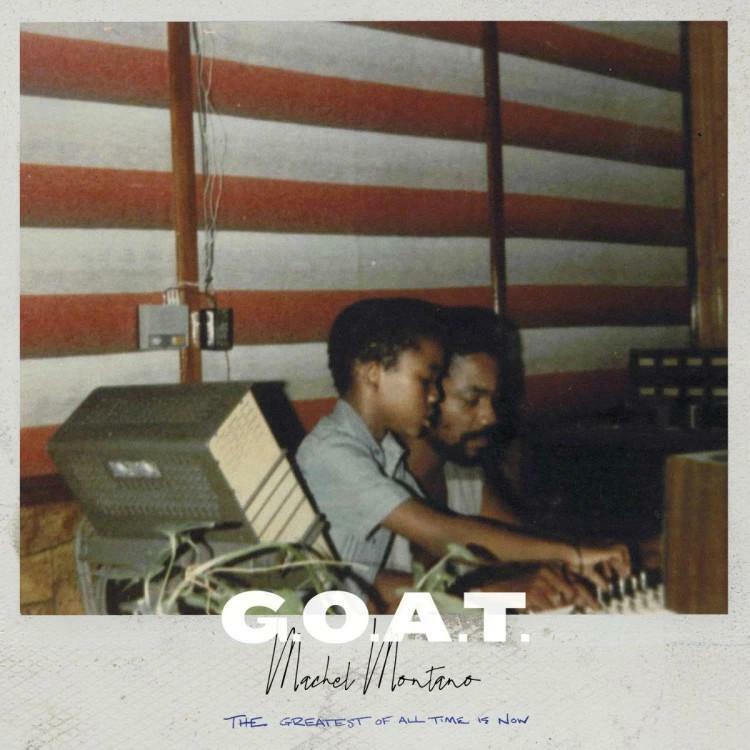 Machel Montano's new album suggestively titled G.O.A.T comes in the form of a public offering. On G.O.A.T, Montano even manages to snare his longtime rival Bunji Garlin for a symbolic number. The album also boasts contributions from the likes of Calypso Rose, Skinny Fabulous, Dancehall star Ding Dong, and Murda Inc.'s very FLOTUS-elect Ashanti. A number of selections on G.O.A.T have already dropped including a VERY fun crossover record called "So Good" with Ding Dong, for which a music video was released in the month of January.